After Gaining his degree, Edward chose financial services and joined Mortgage Required in 2014. 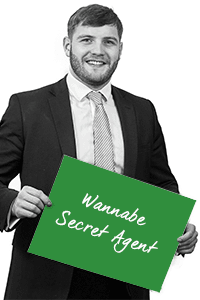 Edward works with clients to find the best mortgage for their circumstances. A. Turning up to rugby with the wrong kit bag at an away game in Exeter.